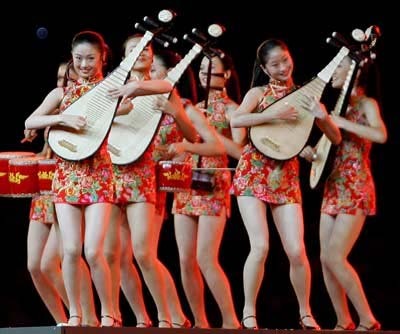 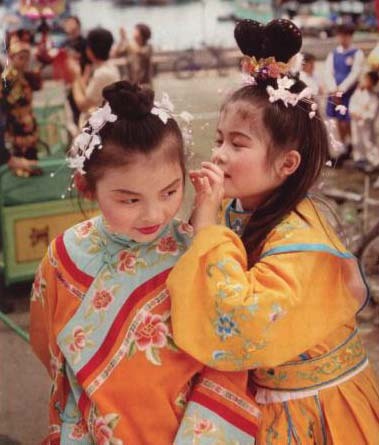 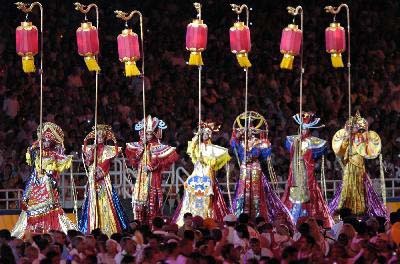 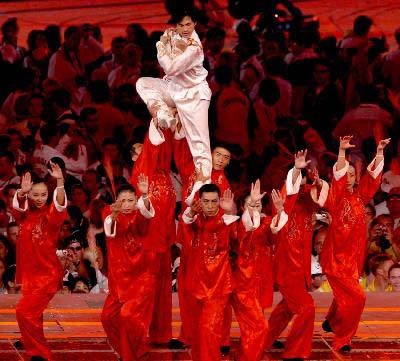 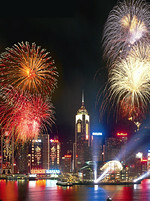 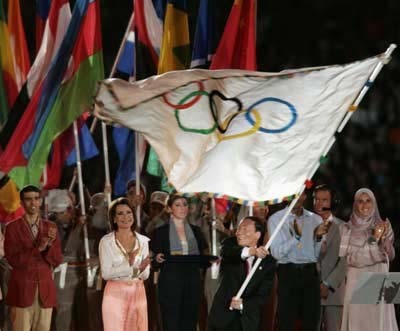 We got a glimpse of what Beijing has to offer during the closing ceremony of the 28th Olympic Games on August 29, 2004. 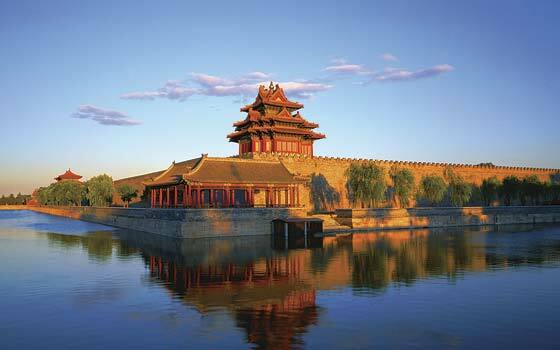 Beijing is a dynamic city blending the timeless ancient historical sites and culture with ultra modern creations and vibrant young people. 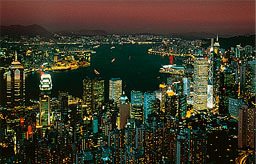 You need to come and see for yourself. 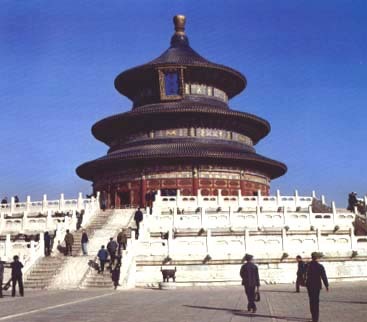 We have a wide verity of tours available to Beijing combining with the rest of China for your selection. 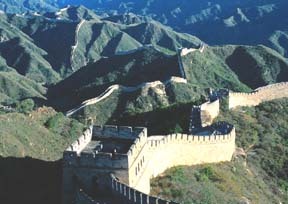 Visit Beijing now and beat the rush in the Summer 2008.